The final round is underway, though it took me a few days to make this post–for a very good reason. Place your championship vote in the rafflecopter above. 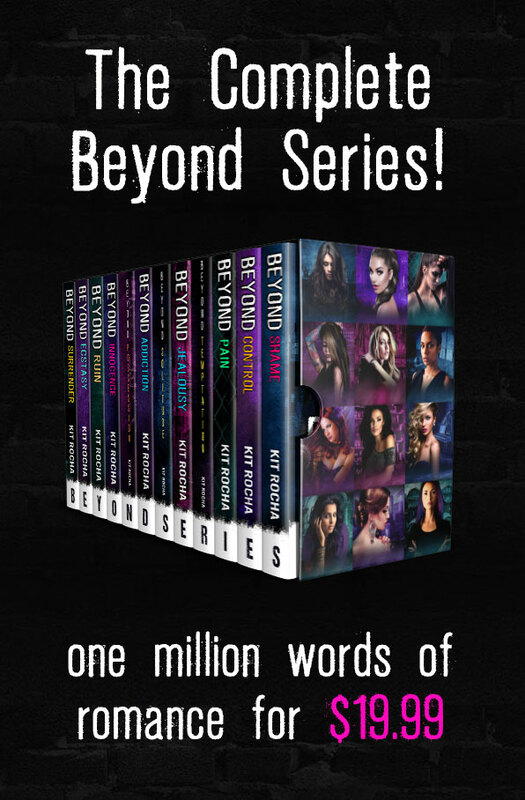 You’ll be entered to win an eARC of Beyond Addiction* and we’ll know who should win. And if you want to get your own Fight Night graphics to post & share, you can find them on the cheering page. * ARCs will be delivered after the book has gone through some editing. We’ll send them to the winners ASAP. Has the winner been decided?